For companies looking to enhance their training and team building, getting away from the office is a great idea. Having a retreat or a corporate offsite event in Florida can be just the way to reignite the creative spark and reinvigorate your employees. 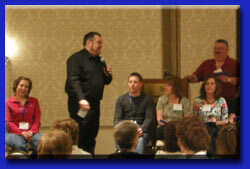 To enhance these efforts, we have a variety of training and entertainment to take your retreat to the next level. The best way to improve conditions in an office sometimes requires getting out of the office. Simply changing the circumstances can provide a differing perspective that can open employee's and manager's to often overlooked possibilities. 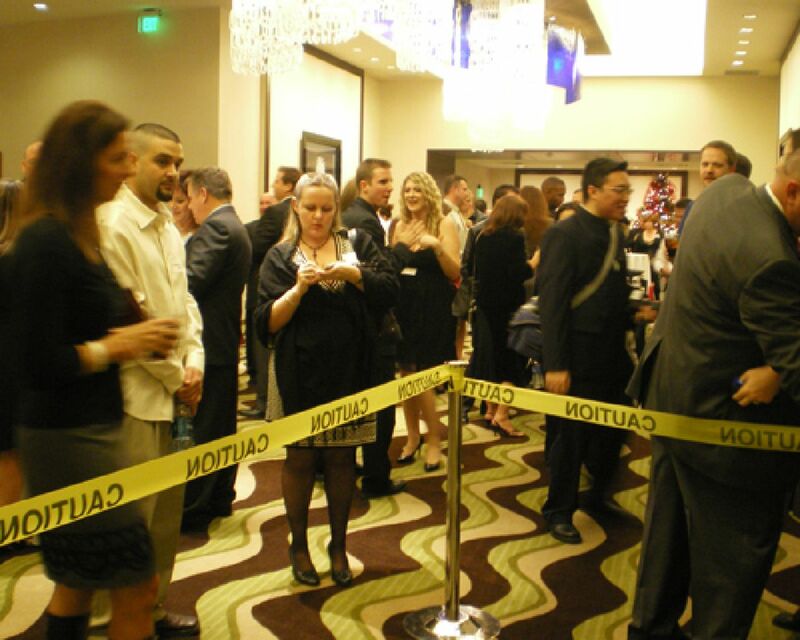 By creating a more innovative crew through a Florida corporate offsite event, your company is much more likely to find a variety of methods to achieve success. 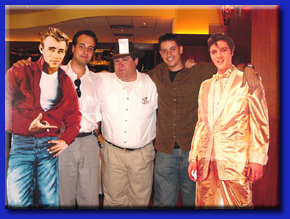 Let THEY improv know the size of your group and we can provide you with ideas and a quote for a tailor-made show to make your Florida corporate offsite event or private party a success. Whether you are looking to engage in a team building workshop, trying to enhance morale, to provide a meetings and incentives gathering, or to get people to bond through a group activity, THEY improv has a selection of programs that can assist you to meet that goal! With a variety of improv comedy, game shows and murder mystery dinners for entertainment, and scavenger hunts, carnivals and mini-Olympiads for group challenges, THEY improv can put something together for almost any occasion. Contact us today to learn about how THEY can help you succeed in business without really trying! Once you contact our director we'll discuss your needs for employee entertainment and work with you to develop a program that will meet your needs within your budget. This includes getting an understanding of how many people will be in attendance, what their background is, what the goals are for the evening and any language issues. THEY improv will then follow-up and provide you with a proposal for presenting your show. 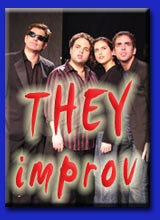 Contact us today to find out how you can improve your business when THEY improv. 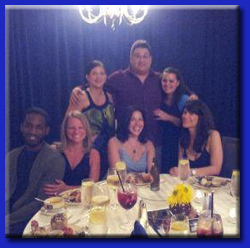 THEY improv hopes that you will contact them soon to find out how THEY can serve your needs for your next Florida corporate event, private party, company holiday party, interactive game show or murder mystery dinner.